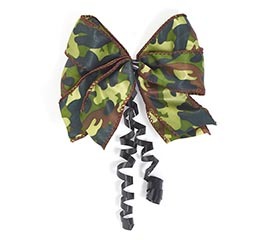 At burton + BURTON, we have a wide variety of wired ribbon all at wholesale pricing. 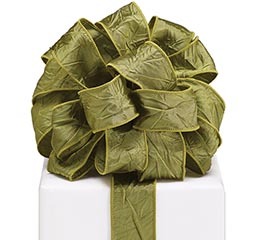 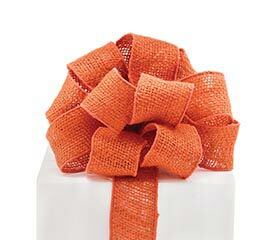 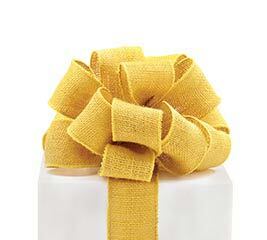 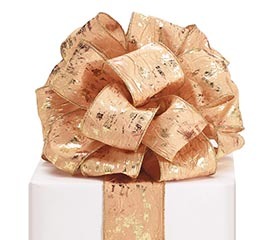 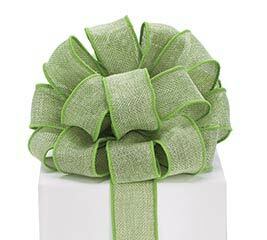 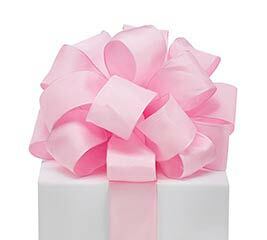 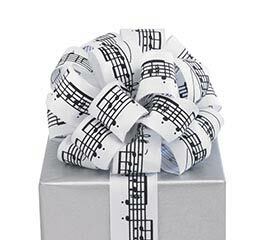 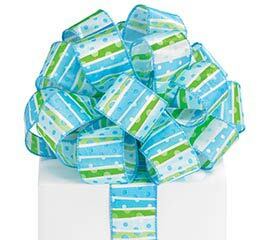 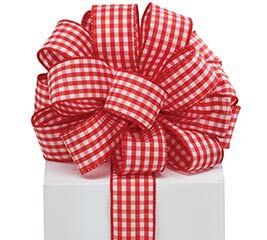 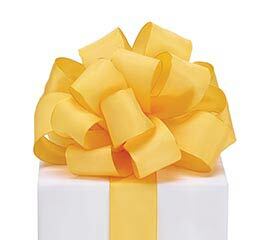 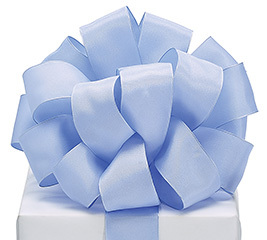 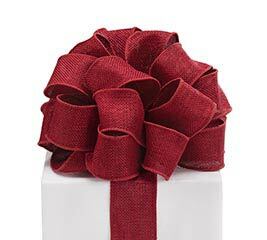 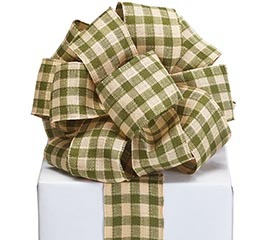 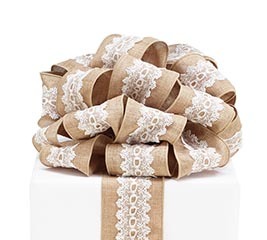 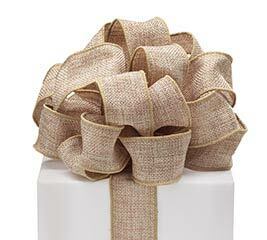 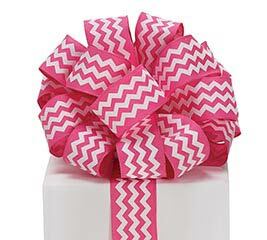 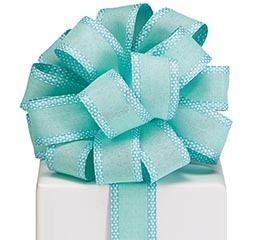 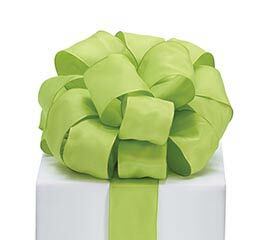 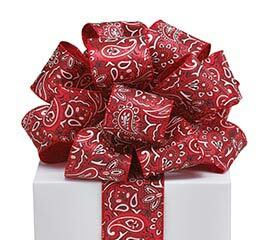 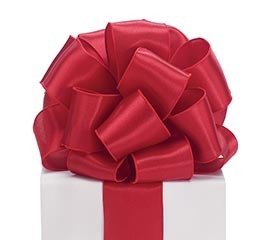 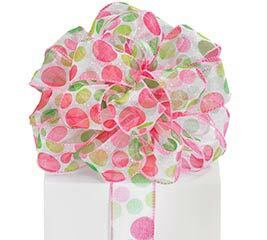 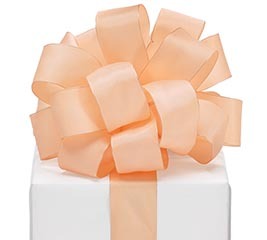 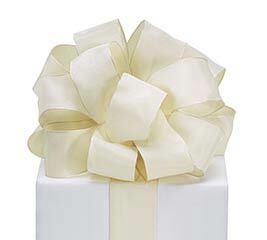 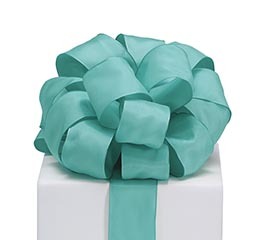 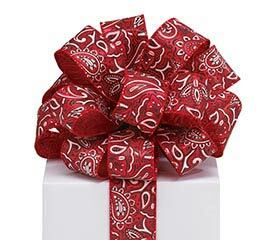 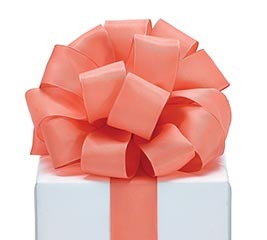 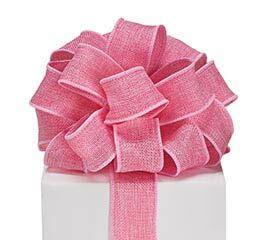 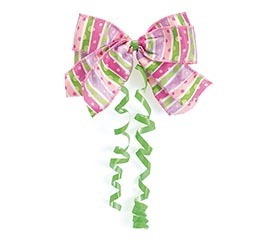 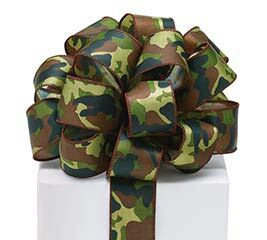 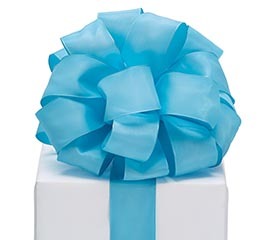 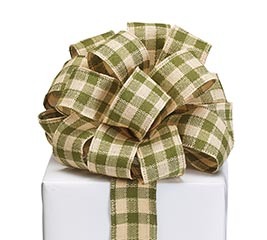 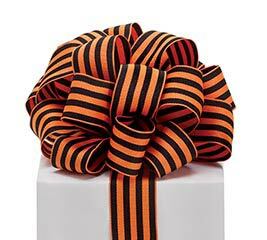 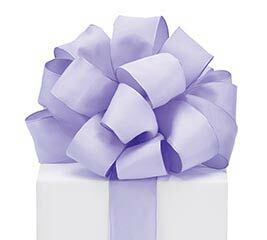 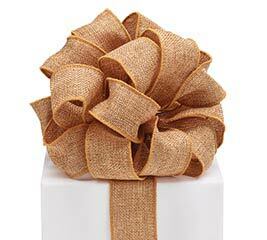 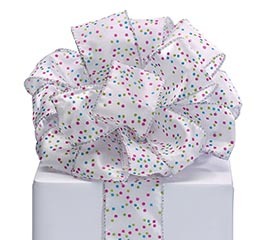 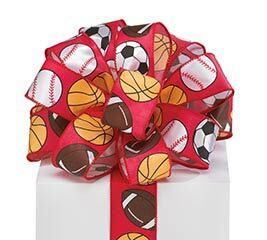 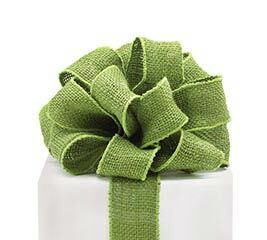 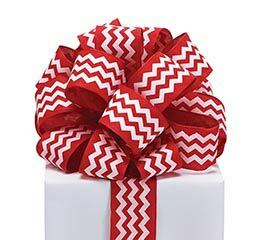 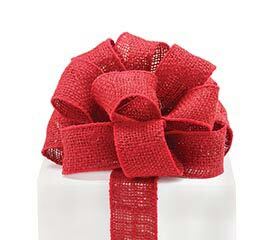 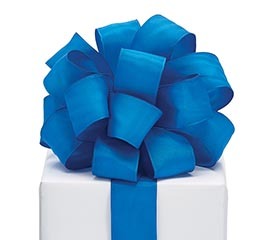 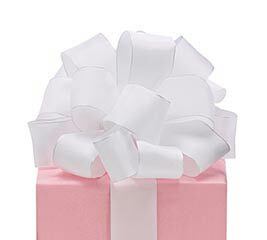 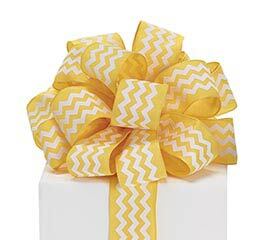 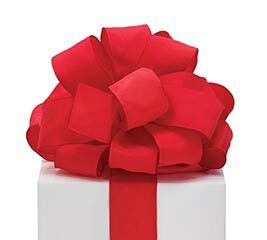 Our wired ribbon helps gifts look beautiful and serves as a pretty decoration. 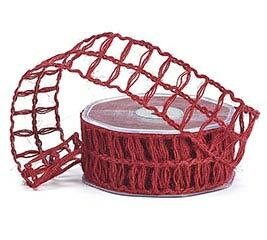 In addition, its bendable quality makes it easy to work with. 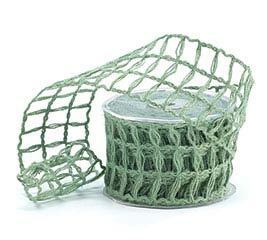 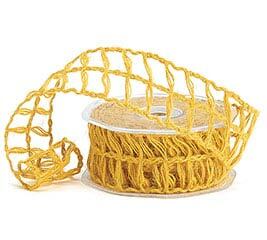 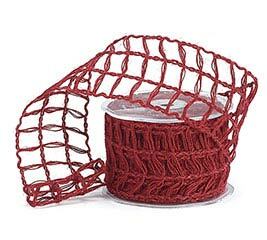 We have a huge inventory of wholesale wired ribbon and we are ready to serve you. 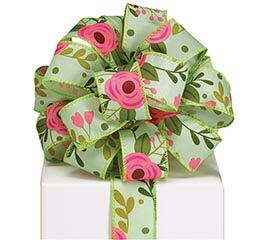 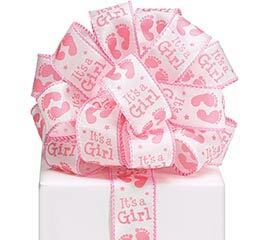 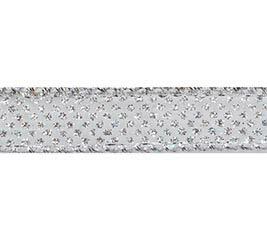 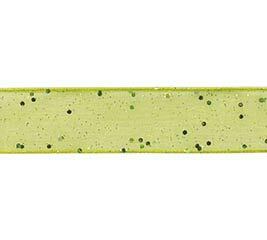 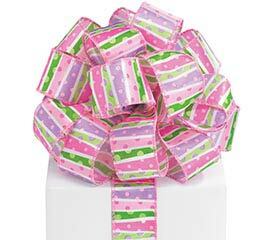 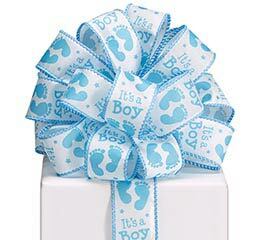 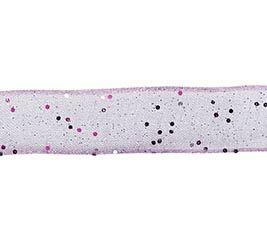 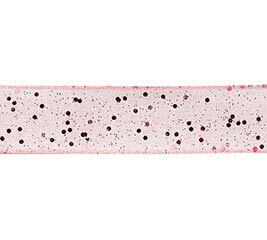 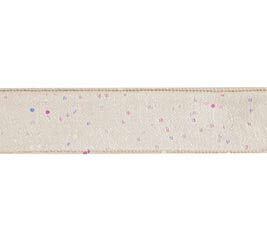 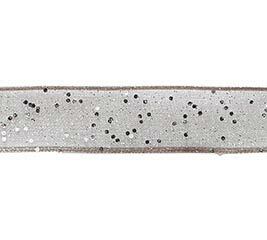 The wired edge of the ribbon allows you to create lovely bows and eloquent decorations. 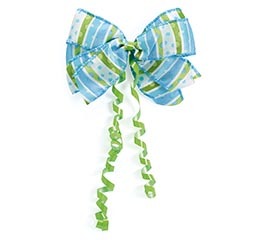 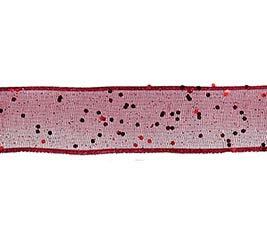 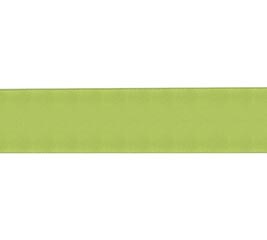 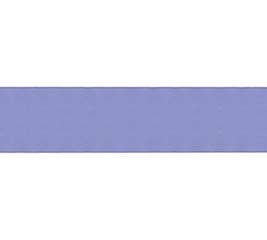 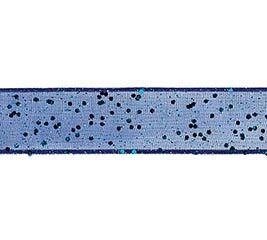 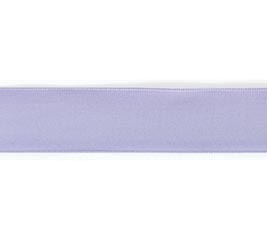 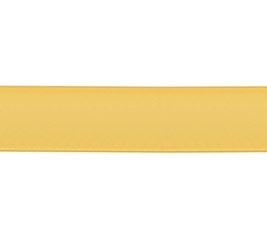 Since it is available in such a wide variety, you’ll find wired ribbon to match any color motif or occasion. 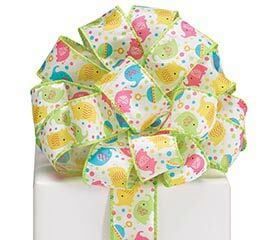 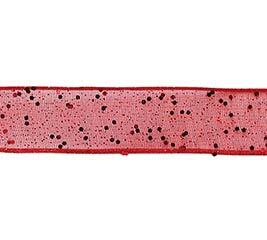 Our wired ribbons come in a vibrant variety of colors and sizes. 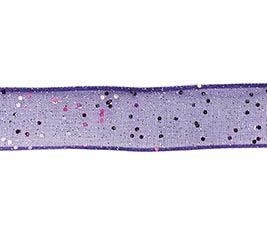 From Blue Sheer, Fuchsia, Gold and fancy patterns, we have it all. 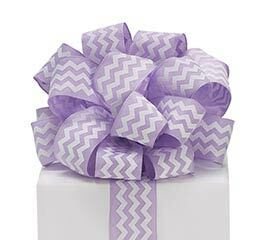 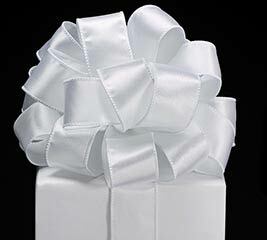 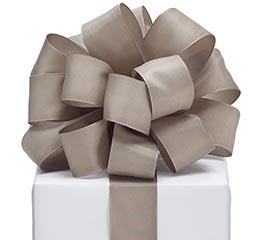 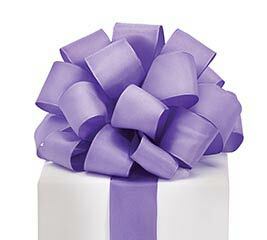 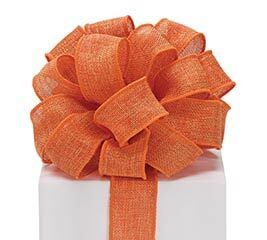 Creating the perfect bow should be a fun and enjoyable task, and with the wired edge, gift wrapping is easier than ever. 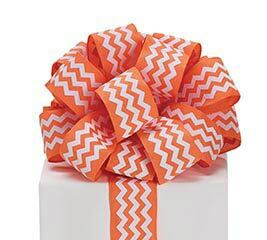 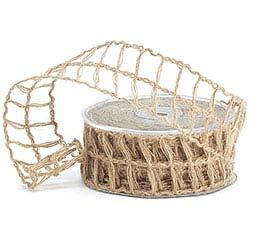 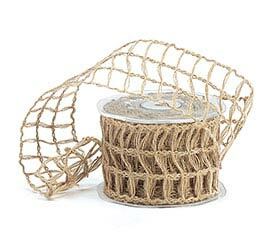 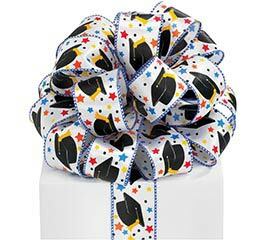 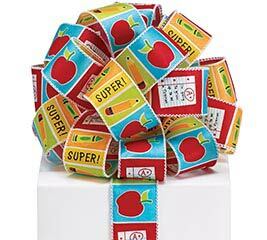 The pliable nature of wired ribbon makes it a highly sought after item. 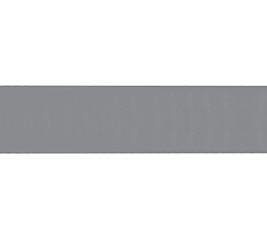 At burton + BURTON, we strive to ensure that every order is handled with professional courtesy and promptness. 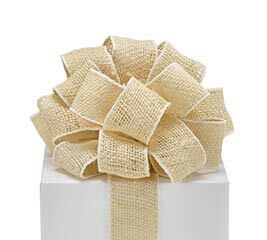 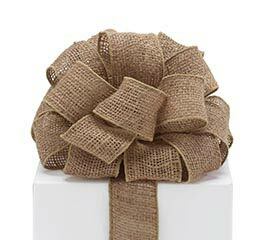 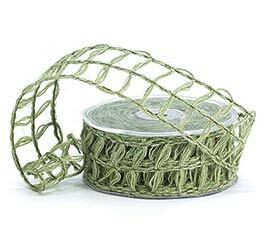 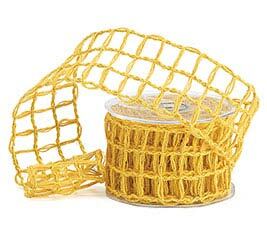 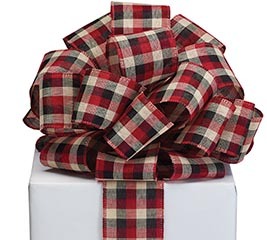 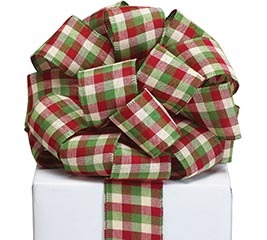 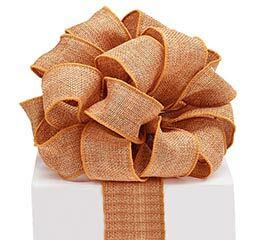 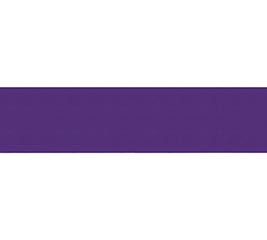 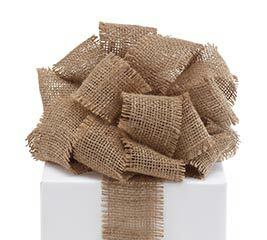 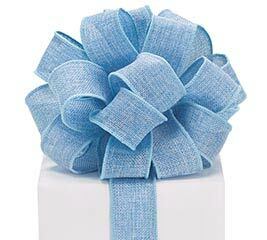 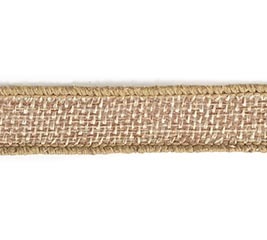 You can order your wholesale wired ribbon directly from us with our easy online ordering form. 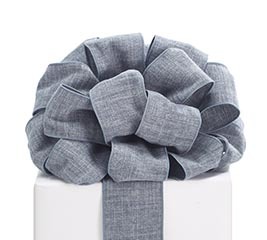 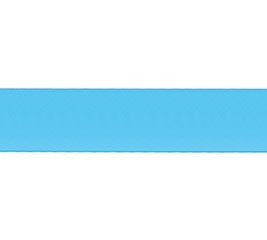 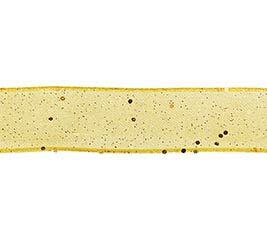 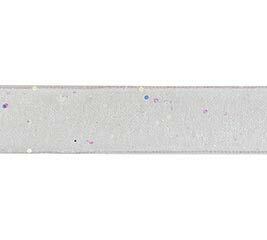 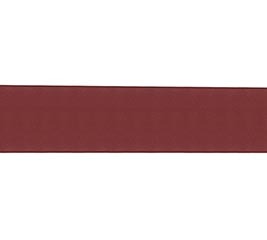 Allow burton + BURTON to fill all of your ribbon needs.